Lions, tigers and bears—oh my! 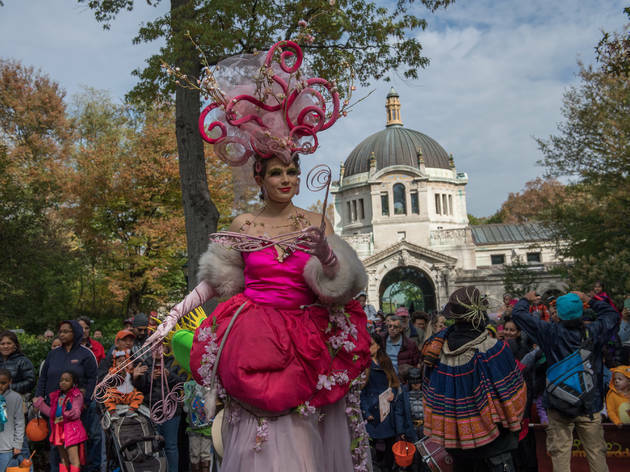 The Bronx Zoo goes all out every Halloween season, and this weekend kicks of its month of spooky festivites. Drop in to take a hayride through a haunted forest, watch live performances, get wowed by a mentalist, participate in a costume parade and lots more.